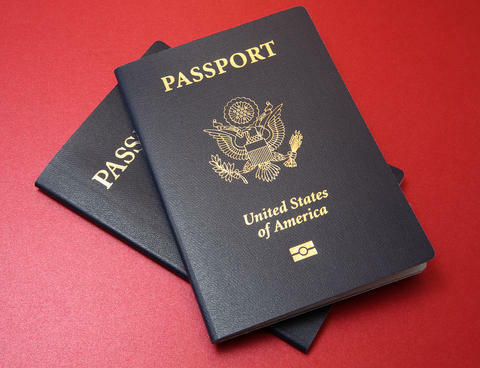 Need to locate a passport acceptance facility in Colorado? There are over 120 Colorado passport offices where American citizens can submit Form DS-11 and supporting documents. If one is not available in your city, you can search in a neighboring town or city. A lot of acceptance facilities have limited operating hours and require an appointment so be sure to call before visiting. Regular processing is estimated to take 4 to 6 weeks. Expedited service takes up to 3 weeks. In case of urgent travel needs, you can visit the Colorado Passport Agency in Aurora or employ the assistance of a registered expediter such as Fastport Passport.